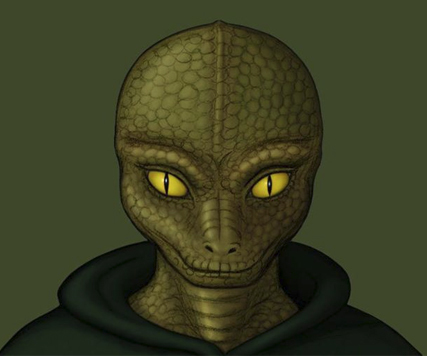 The quest to understand the UFO-alien phenomenon has occupied the minds of truth-seekers for nearly sixty years. 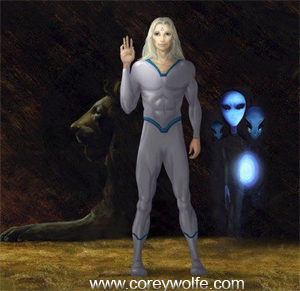 We have come a long way from the World War II view of the “Foo-fighter” to the present of abductions and contacts. However, even with advances in modern technology, we still do not truly comprehend the who, what, when, where, and why of UFO-alien encounters. 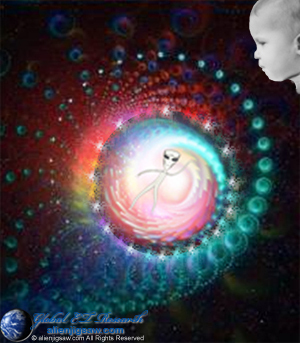 No matter how hard we measure, photograph or analyze it, the UFO phenomenon just does not fit within our paradigm. I believe it escapes understanding not because people are incapable of comprehending it, but because our paradigm of reality is limited. Everything we know about what we call reality comes to our minds through our senses. So, before we can understand what reality is, we must examine how we perceive it. Neuro-physiologists theorize that our brains record information in a linear fashion, much like a computer. The sights, sounds, touches, tastes, smells, and feelings go into our memory in order like a chronological filing cabinet. However, every experiment to prove this theory has failed to show such a memory model. Karl Pribram, while working on this problem, noticed that the brain seemed to be recording information in the same manner as a laser hologram. 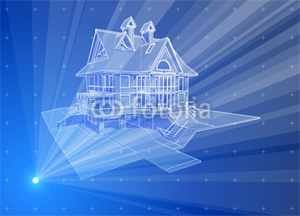 A laser hologram is a unique way of photographing an object. The image is recorded onto special holographic film by laser light. When the film is then illuminated by the same frequency of laser light that recorded the image, a seemingly real three dimensional image of the photographed object is projected. When looking at a piece of holographic film, you do not see an image of the object photographed like normal camera film. What is seen is an intricate pattern of concentric circles that look like rain drops on the surface of a pond. Holographic film records the wave pattern of the image, not the individual points of light like a camera. Pribram’s theory was that the brain stored everything in a complex pattern formed by the interference of wave energy, not the firing of individual neurons. The only question that remained was what wave-like phenomenon is the brain using to create such internal holograms? As soon as Pribram considered the question, he thought of a possible answer. It was known that the electrical communications that take place between the brain’s nerve cells or neurons do not occur alone. A hologram is a demonstration of a very special type of mathematics known as “Fourier Transforms.” Invented by the eighteenth-century Frenchman Jean B.J. Fourier, these mathematical formulas show how to convert any pattern, no matter how complex, into a language of waves. Fourier’s formulas can also be used to convert wave forms into patterns. A hologram is an image created by the interference of wave energy. The image projected out of that hologram is the pattern of the interference wave-form. In 1979, researchers Karen and Russell DeValois discovered that the visual cortex of the brain appeared to be functioning like a frequency analyzer and not a digital register. They attached electrodes to subjects in order to read their brain waves and had them look at a simple plaid pattern. When they analyzed the data, they found that the wave forms in the brain matched the Fourier Transform of the plaid pattern. Other researchers went on to discover that the senses of taste, touch, smell and hearing also registered in the brain as a frequency response. This suggests that the brain is functioning and perceiving holographically. Pribram realized that if the holographic model was taken to its logical conclusions, it opened the door to the possibility that objective reality - the world of coffee cups, mountain vistas, elm trees, and table lamps - might not even exist, or at least might not exist in the way we believe it exists. Was it possible, he wondered, that what the mystics had been saying for centuries was true: Reality was maya - an illusion, and what was out there was really a vast, resonating symphony of wave forms, a “frequency domain” that was transformed into the world as we know it only after it entered our senses? Pribram, realizing the solution he sought might lie outside his field of expertise, consulted his physicist son. His son recommended that he look into the work of physicist David Bohm. When Pribram did, he found that Bohm had come to the same conclusions about reality. 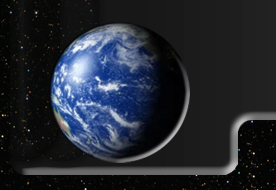 In fact, according to Bohm, the entire universe was a hologram. Bohm believes that our almost universal tendency to fragment the world and ignore the dynamic interconnectedness of all things is responsible for many of our problems, not only in science, but in our lives and our society as well. We have been talking about the “stuff” of the universe and our perception of it, but what about consciousness? Where does mind and spirit enter the equation? Physicists have recently discovered that on deep subatomic levels, the thoughts of the scientists and technicians influence the particles. The atom has also been broken into small enough pieces where the particles will not split any further. They just turn into energy. But what is the basic energy that all matter is made of? What if this energy is consciousness - frozen “thought,” perhaps? In fact, Bohm believes that consciousness is a more subtle form of matter, and the basis for any relationship between the two lies not in our own level of reality, but deep in the implicate order. Consciousness is present in various degrees of enfoldment and unfoldment in all matter. Our brains are frequency transceivers and interpret reality in the form of wave patterns like a holograph. Quantum physics is demonstrating that the universe is structured and functions like a giant hologram. Everything in the universe has within it the pattern or information of all the universe. 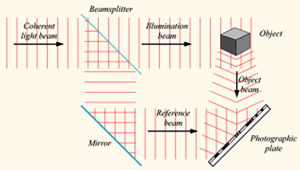 For example, if a piece of holographic film is broken into smaller pieces, each fragment contains the entire image of the whole in lower resolution. Everything in the universe is made of the same thing: energy. Physical reality is the image projected out of the interference pattern of this energy. Our thoughts influence physical and nonphysical reality whether we are aware of it or not. Perhaps the energy that makes up all things is thought or consciousness. Think constructive caring thoughts about yourself, other people, and the planet. God only knows what damage our fears have done already. Even with this brief explanation of reality and our perception of it, it should be clear that humanity has been dismally asleep for most of history. Forest Crawford’s interest in UFOs began at the age of 10 when he witnessed the landing of a disk-shaped metallic craft in Illinois. He went on to study unidentified flying objects and related phenomena and became the Director of Illinois MUFON. He investigated the UFO-ET phenomenon for over thirty years, and worked as a hypnotherapist in the early days of abduction research. 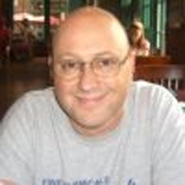 Mr. Crawford has written several articles and reviews, as well as a story titled, The Names of The Sky. Michael Talbot, author of The Holographic Universe, began having memories of what we would term today as “past lives.” When he was five-years-old, his home began experiencing poltergeist activity. Mysterious entities would visit him in the night and he saw glowing balls of light floating through his house. Mr. Talbot had several UFO sightings including one in which he and a friend experienced several hours of missing time. According to his good friend Carol Dreyer, who helped him with some of his research, Michael had consulted with both Whitley Strieber and Budd Hopkins before his death in an attempt to learn more about his apparent abduction. 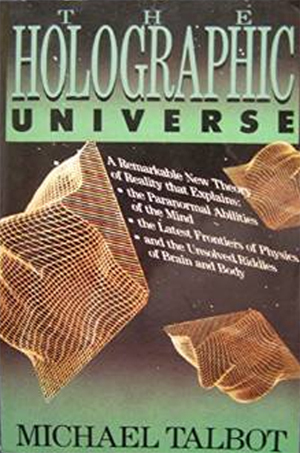 Although Michael Talbot did not discover the Holographic Model of the Universe, he is credited with being the person who introduced the concept to the general public. Some of the quotes and information for this article were taken from Michael Talbot’s The Holographic Universe. 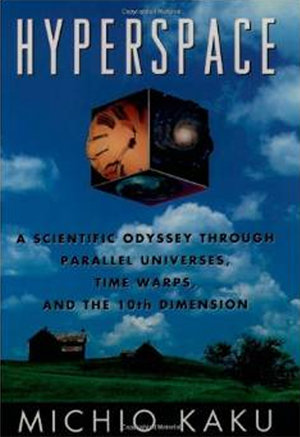 Michael Talbot also wrote Beyond the Quantum, Mysticism, and The New Physics. Michael Talbot died of leukemia in 1992, at the young age of 39.